Artist David Foster has had a passion for nature photography for nearly fifty years. He focused heavily on photography during his twenties. Then life carried David through cross-country moves, marriage, kids and thirty years of employment in the non-profit sector. All the while, he maintained his interest in photography. Ten years ago, friends finally persuaded him to show his work publicly rather than keep his talent hidden. He has been exhibiting his work regularly since then. Recently he decided to take The Working Artist course so that he could continue to extend his reach. For David, sales and money are not the ultimate motivators for his artmaking. “My passion is about getting the work out there and having helpful, positive ways in which it can be experienced,” he mused. David’s class completion also rides on the heels of his largest exhibition to date: 70 images marking his 70th birthday at Georgia’s stunning Callaway Gardens this past spring. This October, David will be installing a solo exhibition featuring over thirty-five images as part of the Augusta (Georgia) Photography Festival. In spring 2017, he will have a solo show at the Taubman Health Center, University of Michigan Health Systems. He is thrilled about this opportunity for his nature photography to nurture an environment that promotes well-being and healing. In addition to the course itself, David also praises the benefits of Working Artist Network. 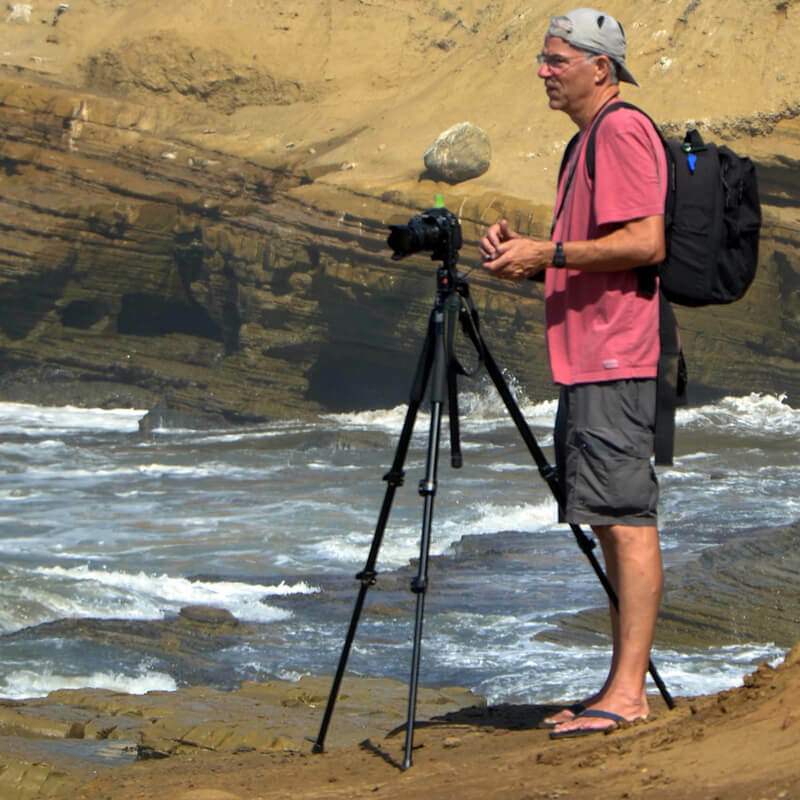 By being connected with other artists who have taken Crista’s course, David was recently invited (by TWA alum Karen Thurman) to create four photo essays for upcoming issues of the online magazine On Your Doorstep that promotes nature’s preservation. “Crista’s class continues to give back by providing ongoing support for my artist’s journey” he said. We invite you to experience David’s beautiful imagery at www.davidfosterimages.net.